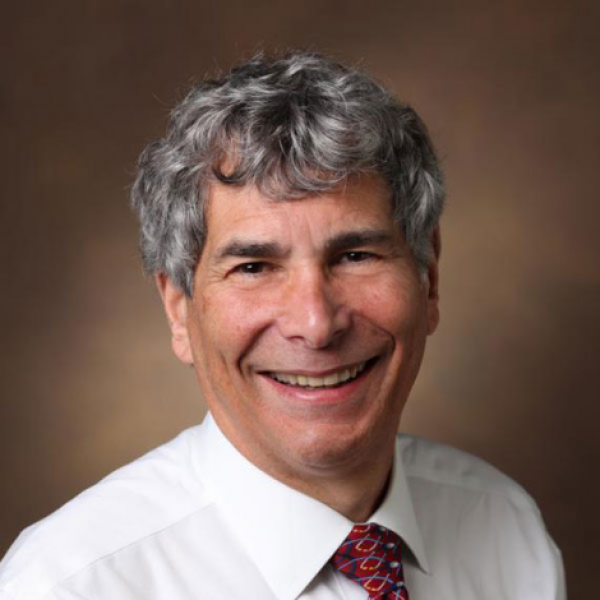 Matthew B. Weinger, MD, MS, the APSF Secretary since 2008, is the Norman Ty Smith Chair in Patient Safety and Medical Simulation and is a Professor of Anesthesiology, Biomedical Informatics, and Medical Education at the Vanderbilt University School of Medicine. Dr. Weinger is a world leader in patient safety, human factors and simulation research. He has nearly 200 publications and has received almost $12 million in non-proprietary support for his research. Dr. Weinger has applied his expertise to the study of non-routine events, user interface design, factors influencing clinician performance, alarms and vigilance, automation, and decision support. 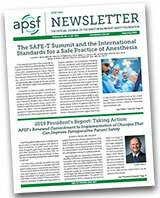 He has held leadership roles in the Anesthesia Quality Institute, the Association for the Advancement of Medical Instrumentation, and the Society for Technology in Anesthesia, and provided major service for the ASA and the ABA. Dr. Weinger is a member of the Board on Human-System Integration of the National Academies of Sciences.